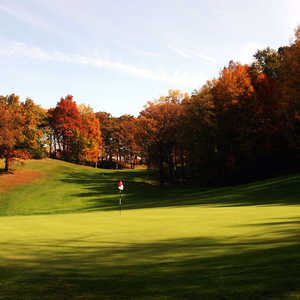 The 18-hole Leslie Park Golf Course in Ann Arbor, MI is a public golf course that opened in 1967. 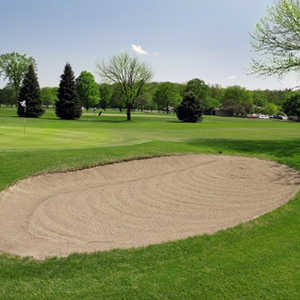 Leslie Park Golf Course measures 6611 yards from the longest tees and has a slope rating of 129 and a 72 USGA rating. The course features 4 sets of tees for different skill levels. Greens and fairways are bent grass. B E A U T I F U L course. This is one of the best in SE Michigan. The layout is great and it is in Excellent Condition! 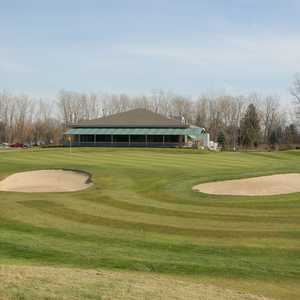 I play here a couple times every year and every year the staff seems to improve the course, the clubhouse and greens! 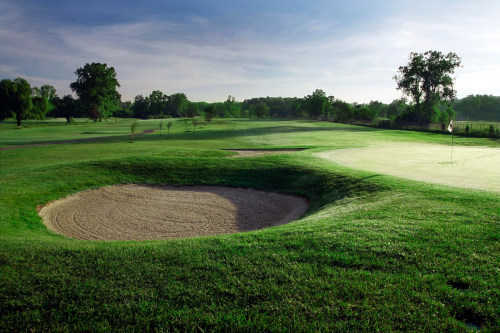 They offer many early morning specials (especially for us seniors) that turn this course from a "Must Play" to a "You're Crazy Not to Play" course. I play here all the time. The course is indeed very scenic and has several well thought out holes. 11 is a nice par 5, 9 and 10 tough par 4's. The only hole I dislike is 5 because you can hit a perfect tee shot and get stuck with either a horrible downhill lie or a bad kick into trees on either side of the fairway. The staff are all extremely courteous, flexible, and friendly. Even when they are pretty busy, they will bend over backwards to get you on the course. 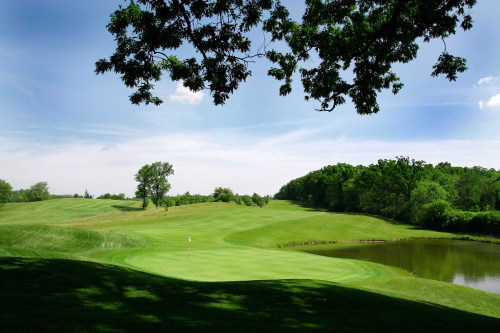 This is a must play course in SE Michigan. It is a simple facility with an outstanding course. The playing conditions were wonderful and the greens were "TRUE". 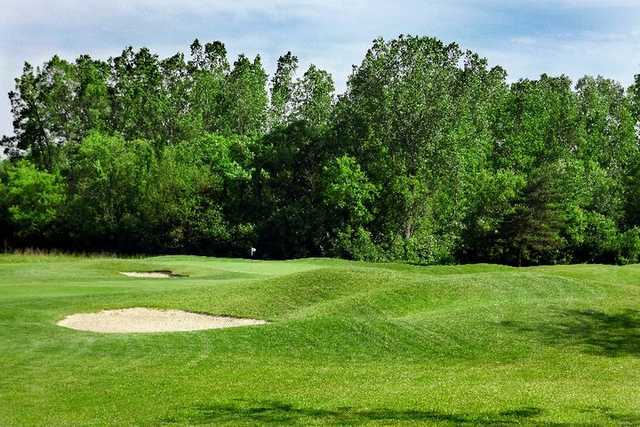 A few guys in our group said they could have been a little faster, but with the undulations of the greens and lack of any level areas, I personally thought it would be too much for the average golfer to handle - though fun. Holes 4-9 are my favorite. As I played these holes, I felt I was in Northern Michigan, even though I was 5 minutes away from my son's dorm on North campus. Hit the ball straight, you can score, don't and you will get a nice tour of some of the prettiest land in Ann Arbor! I also found the price to be very reasonable. We paid $33 for 18 / cart on a weekday morning and replayed the 18 for a dirt low price. Loved it!